Arnys Forestière | Keikari.com Arnys Forestière | On classic men's style, elegance and the beautiful life. Once upon a time there was a small, eccentric tailoring store in Paris. Unlike its snooty cousins, this small shop was never one of the posh kids who wore the next big things from the trendiest makers. Arnys was a bit rustic, a tad eccentric and always the outsider. The store was not chic like the French, proper like the English or pedantic like the Germans. Arnys was Arnys. The store was founded in 1933 by Joakim Grimbert, whose scions headed the delightfully quirky business up until the 18th of June 2012, when the titlemonster Louis Vuitton S.A. Moët Hennessy (LVMH) announced its decision of buying the tiny store. Like the modern-day Saturn, this conglomerate chose to devour its son. 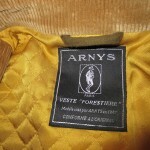 Arnys was to be done in and replaced by a Berluti store. 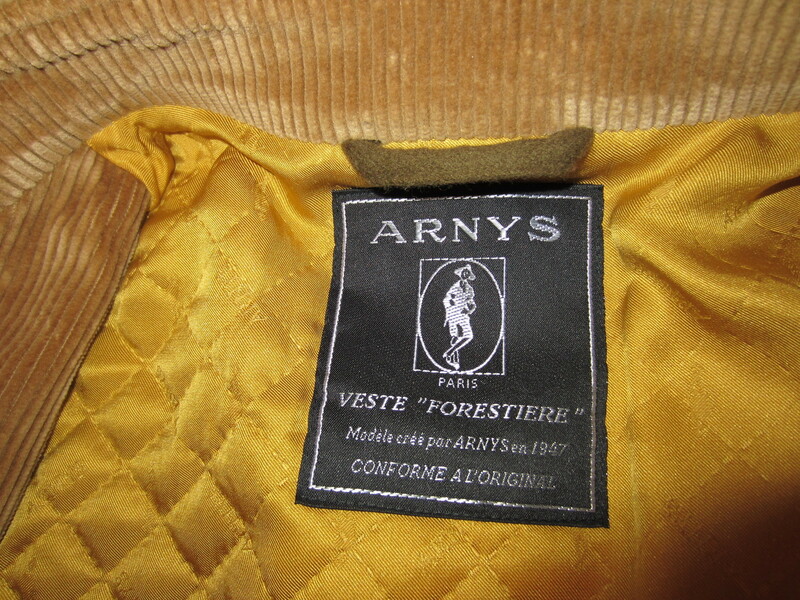 The Arnys story has been well-documented on other sites, instead I will focus on the store’s best-known piece, the Forestière jacket. 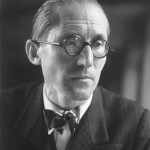 The garment was created in 1947 by the second-generation Grimbert, who was tasked by the architect Le Corbusier. 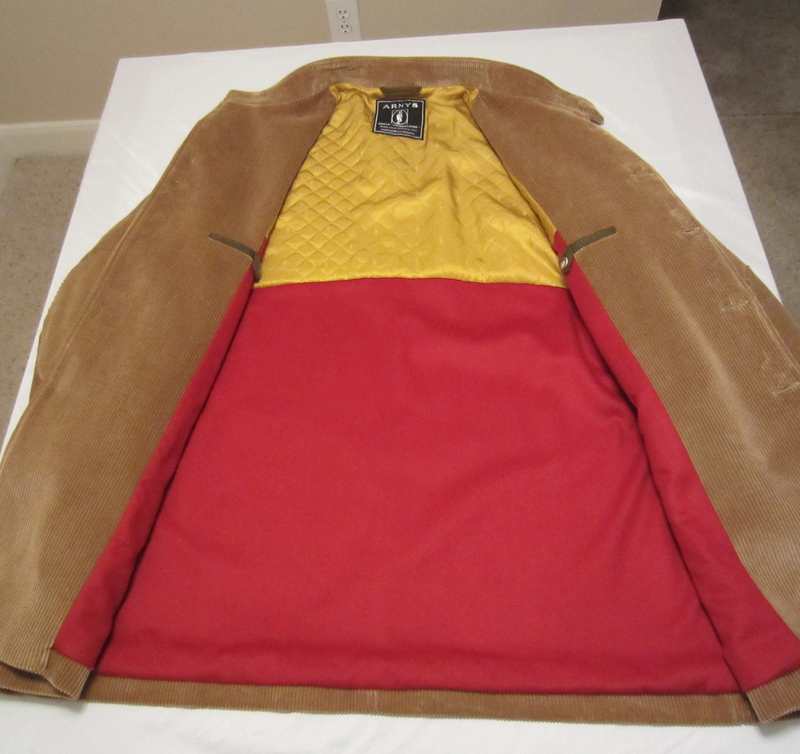 He asked for a comfortable, stylish jacket to design and draw in. 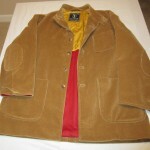 Finding inspiration from the coats generally worn by gamekeepers in Sologne, the Forestière was born eccentric. 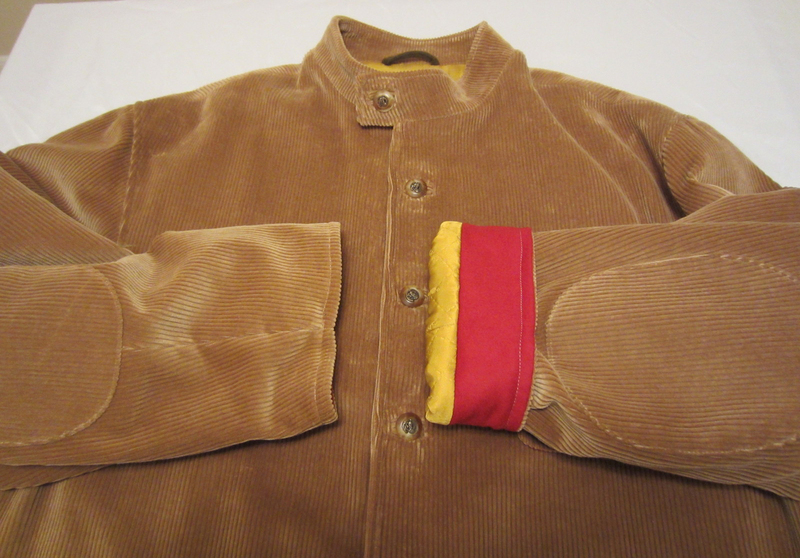 The jacket was made from corduroy, with Arnys-emblem buttons ranging up to the Adam’s apple, a narrow throat-latch lapel, colourful lining and turnback cuffs. 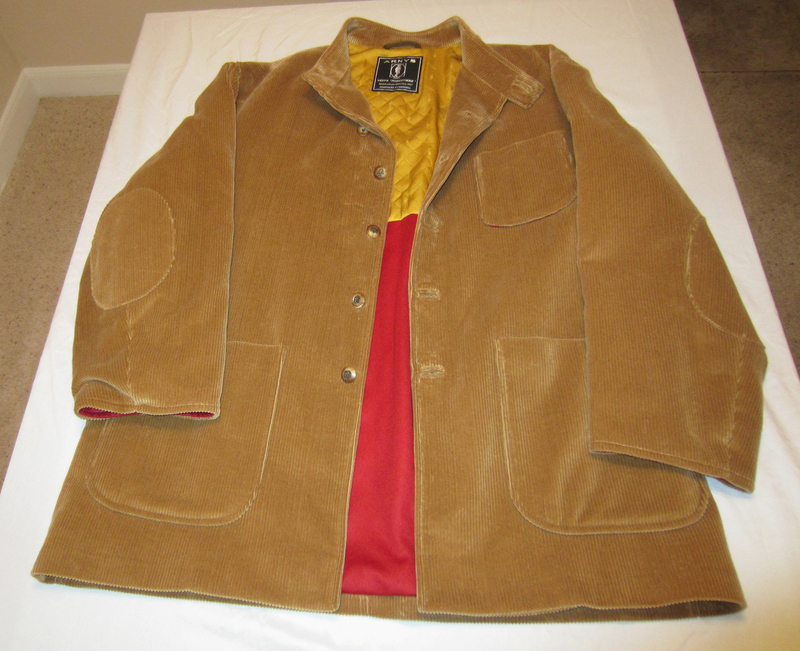 The jacket had three patch pockets; the hip pockets cut high, the breast pocket cut low. 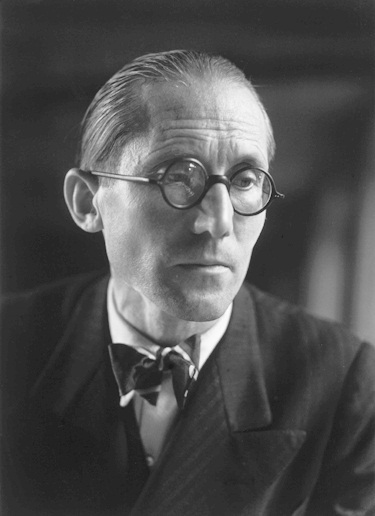 Its soft shoulders and comfortable sleeves allowed Le Corbusier to pen his creations in ease. With passing years the Forestière became a store classic, no doubt gaining popularity from the noted architect’s endorsement, and the many pictures spread of him in the soft creation. 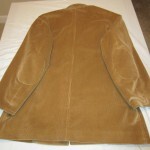 The jacket’s overall cut was loose, usually fitting several sizes larger than the deceitful neck tag stated. 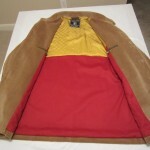 A celebration of French Rive Gauche style, the maker’s slogan was “Le mouvement est libéré”. 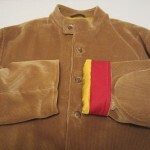 The original jacket was made in black corduroy, but subsequently Arnys offered the model in a wide array of colours. 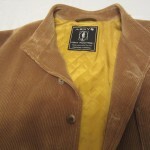 Among the jacket’s fans is the former president François Fillon, who was photographed wearing the model a few years ago. The Forestière was priced at around 700 euros in Paris. The store has now passed on and been devoured, but lives on in its customers’ memories and wardrobes. Like all things raising passions, I take the liberty of predicting a surging interest along with greater prices for remaining Forestierès in flawless condition. The model is unique. I have a few from Berluti and I love them. 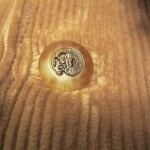 They can even put on the Arnys buttons. Any skilled tailor can reproduce this model…but the more moral tailors will say that it would be like copying another artisan’s work. 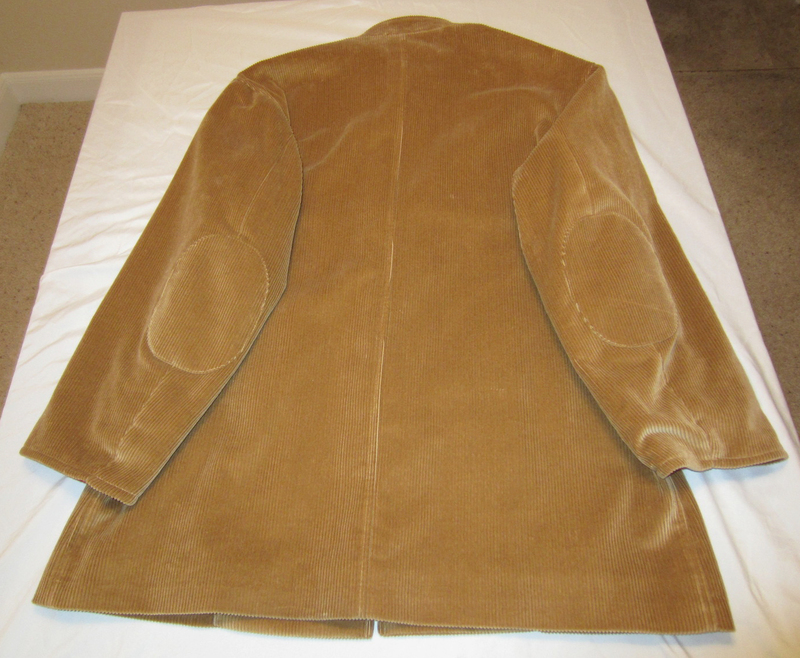 It’s best to let the tailor follow his own house style, but take inspiration from this jacket. 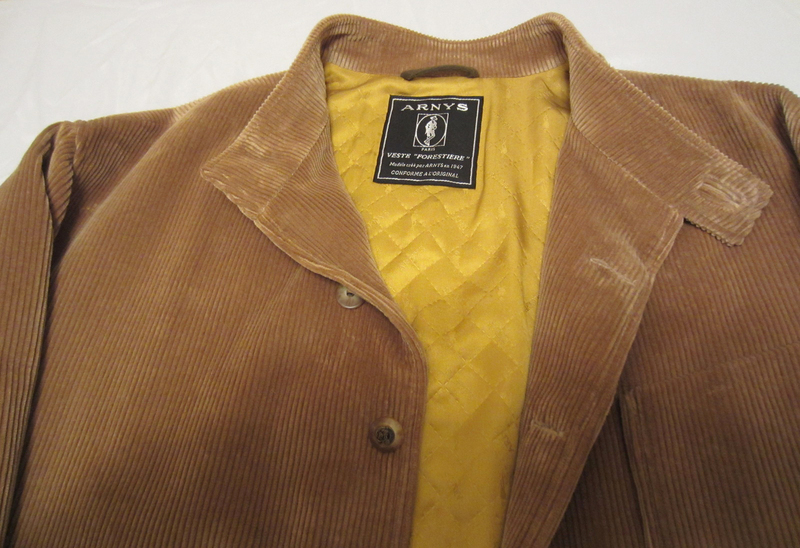 Oh, and I think Berluti makes these jackets these days, they bought the rights. The prices are much heavier today. Is anyone producing a high-quality tribute (nice way to say knockoff) of the Foestiere? 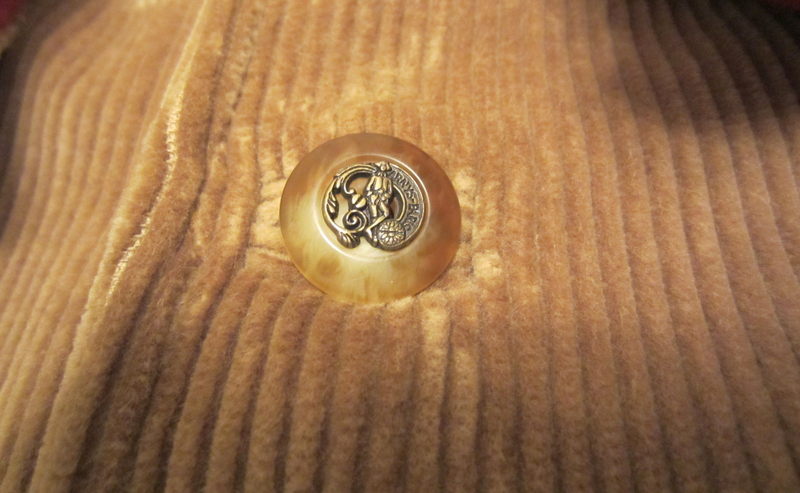 The genuine ones are hard to find, and as I wear a 48 long (American size), probably most are too small. do you know of any tailors that could produce a copy?